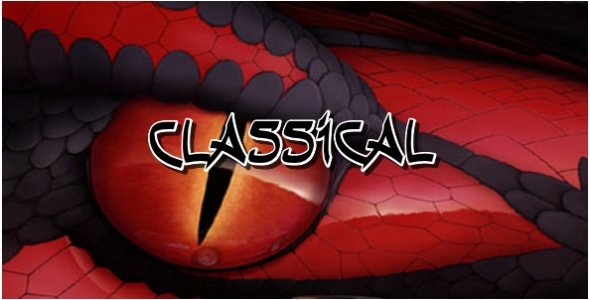 Our classical collection features public domain instrumentals, elegant and inspirational, solemn and sad, magical and light-hearted. Music that will add a touch of finesse to your media. Buy Now for $147 Have a Discount Coupon?